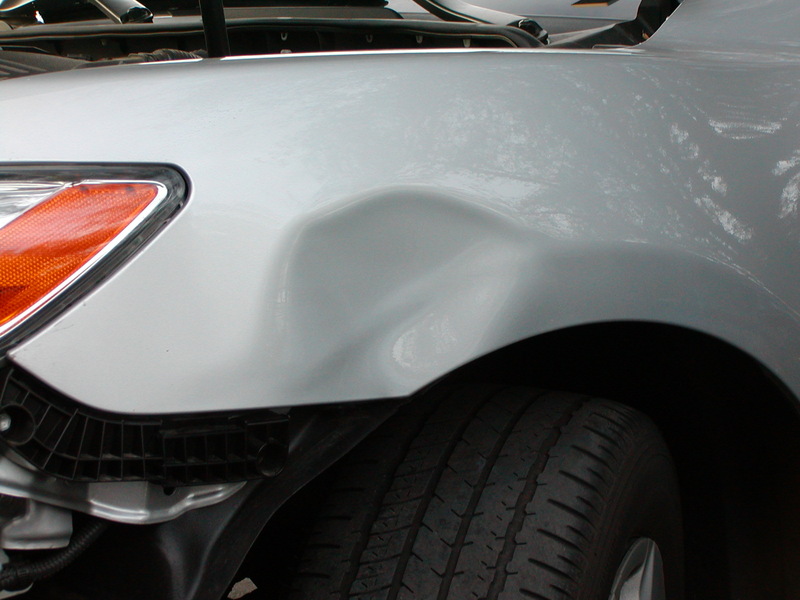 Restoring your vehicle to its original dent-free condition is easier than you think. 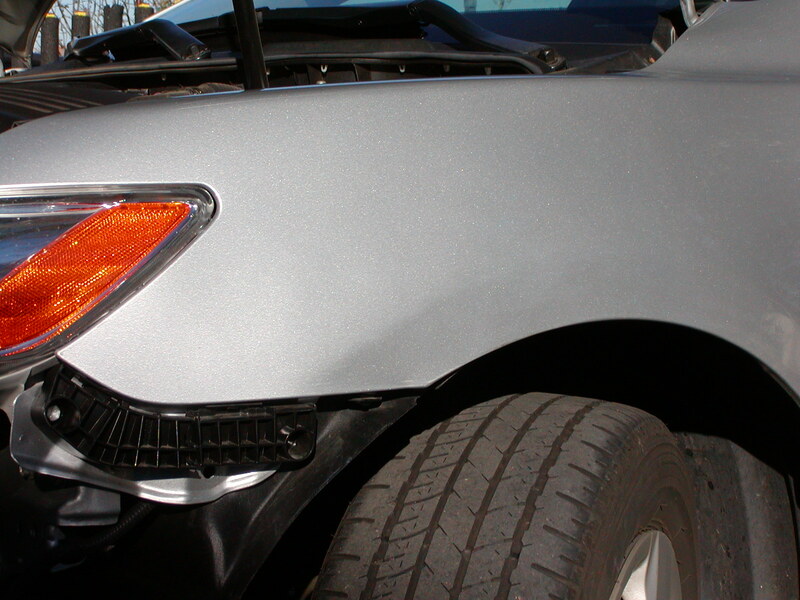 With InciDents, Paintless Dent Removal (PDR) is fast, reliable and guaranteed to be the highest quality. 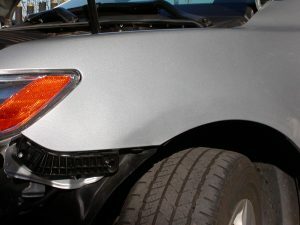 PDR, HAIL REPAIR, DOOR DINGS, CREASE REPAIR, and more! Copyright © 2019 InciDents Paintless Dent Repair. All rights reserved.